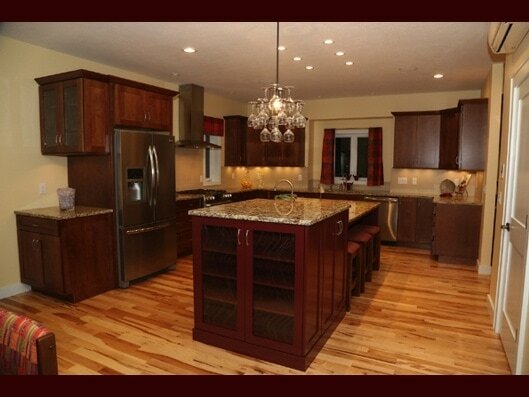 MasterCraft Cabinets has been providing handcrafted cabinetry & mouldings for over 25 years. 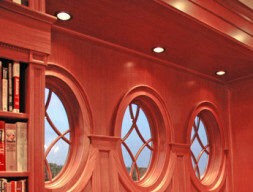 Our goal is to provide quality design, engineering, fabrication, installation, & any service you may need after the dust has settled and the construction project is a distant memory. 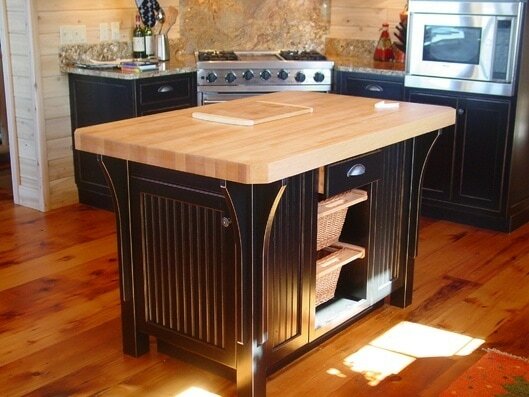 Our guarantee comes from combining the most extensive woodshop in Northern Michigan with our seasoned craftsman and licensed professionals. We invite you to see the MasterCraft difference!